This snake inhabits the broad valleys, rolling plains and highlands of the Mexican Plateau of south-central Mexico especially in rocky regions or areas with numerous gopher burrows where it might hide. Its vertical distribution is from about 4500 to 8000 feet. It is unusual in that it can be found active in the day and at night. 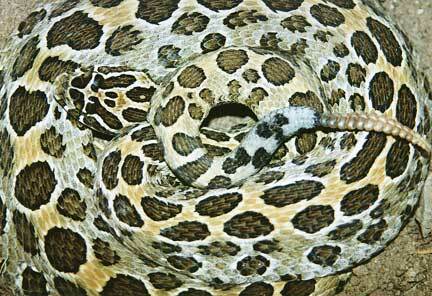 It is one of the most beautiful and sought after rattlesnake species.